Use business cards to promote your website. Here are my list of my favorite business cards. Using joint venture will boost your web traffic, subscribers, and revenue. The strategy is getting other people to send targeted traffic to your website. I have created a list of owner websites that will review your product. Make your e book compatible for Amazon, Kindle, and Nook. Then sell your be able to sell your e book. Make sure your E book has embedded links to drive traffic back to your site. The next step is to find sites to start publishing your book. I have composed a list of my favorite places where you can sell your e book. Building a community around your company is a great way to generate value in your business. 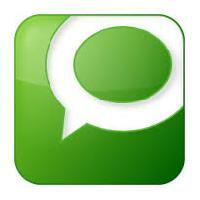 If your using WordPress, I personally recommend Comment Luv Plugin. Another great technique to buying traffic is hiring a freelance to drive traffic to your website. I have composed some of my favorite places to buy traffic. Did you know you can buy Twitter traffic? A great technique to sell affiliate products or drive traffic to your site is selling their tweets to advertisers. 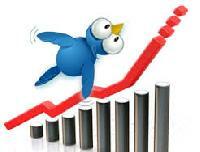 There are people with over 100,000 followers that you can pay a fee for them to tweet your website or affiliate links. There are various ways to pay for Twitter traffic. If you do not have time to dedicate the necessary time for your blog hire an outsourcer. The outsourcer can help you build traffic by doing certain jobs for you. 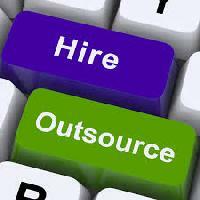 I have composed a list of sites where you can hire an outsource. RSS is a vital part of your SEO Strategy. 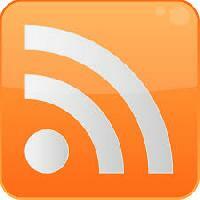 RSS feeds also can be optimized for search engines. I have compose a list of my favorite RSS Feeds.